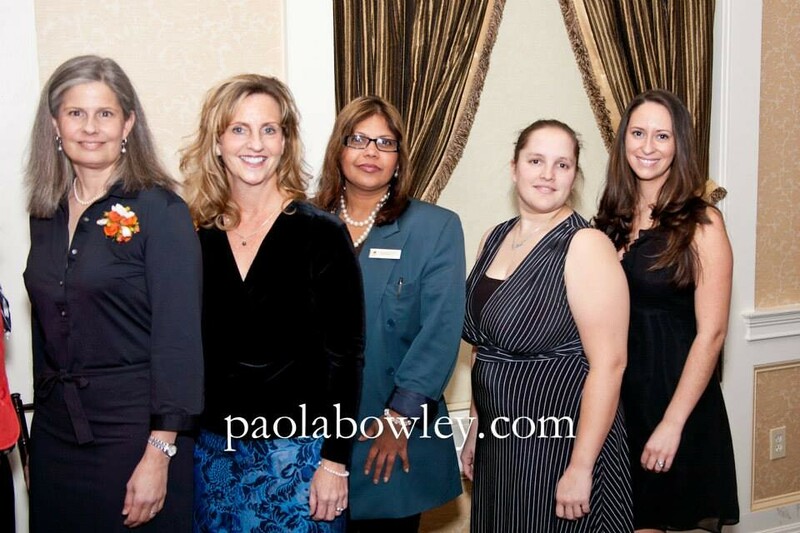 Our scholarships are given to assist adult women in completing their education and pursuing career aspirations. The recipients must be 25 years of age or older, in their senior year at Hudson Valley Community College or Schenectady County Community College, and have at least a 2.5 GPA, coupled with a strong determination to succeed academically. They also must demonstrate financial need and be residents of Albany, Rensselaer, Saratoga, Schenectady or Schoharie counties. Recipients were selected through a competitive application process that included the submission of a compelling 300-word essay. 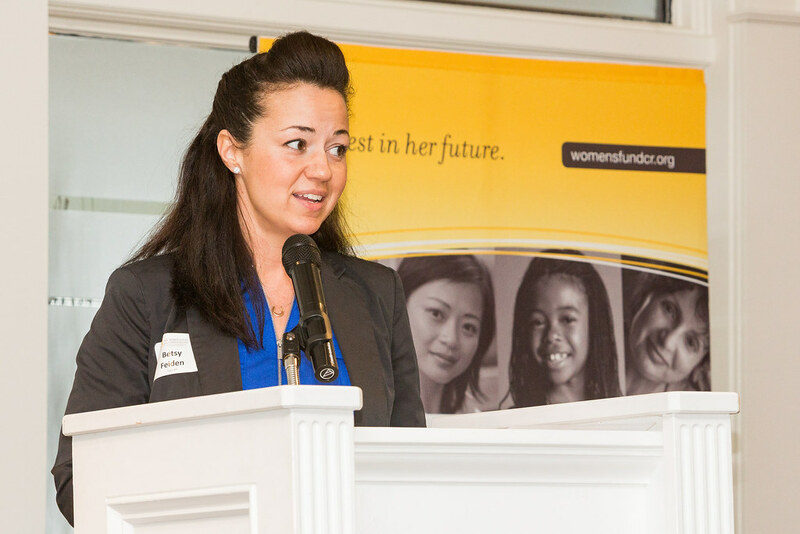 $14,200 in funding for an Emergency Fund at SCCC that is available to assist non-traditional female students who are experiencing unusual or severe financial strain due to a sudden unforeseen crisis outside of their control. 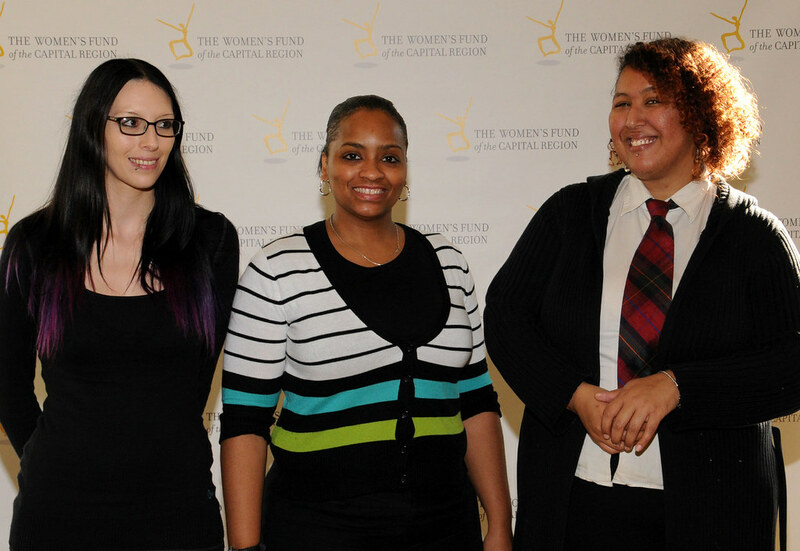 The Women’s Fund is the single largest scholarship donor at both HVCC and SCCC. 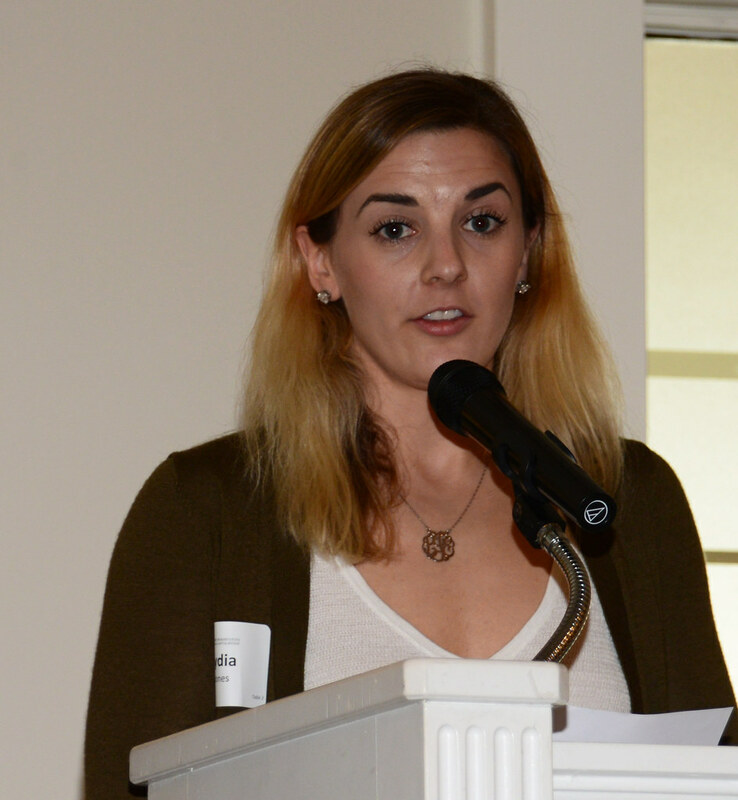 An article from the SCCC Summer 2014 Alum News details our partnership with SCCC. Here is a thank you note from one of our 2017 SCCC scholarship recipients. 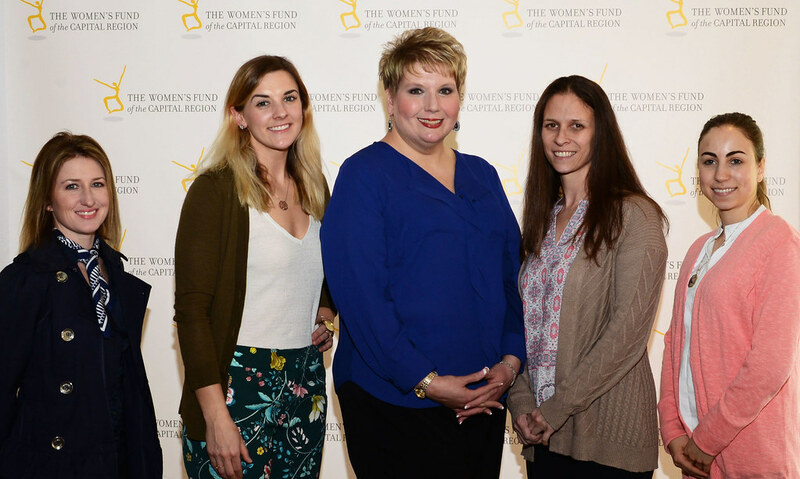 The Hudson Valley Community College (HVCC) Foundation has awarded four $2,500 scholarships to students at the college through a gift of $10,000 from the Women’s Fund of the Capital Region. An additional four $2,500 scholarships were awarded to students at Schenectady County Community College (SCCC). 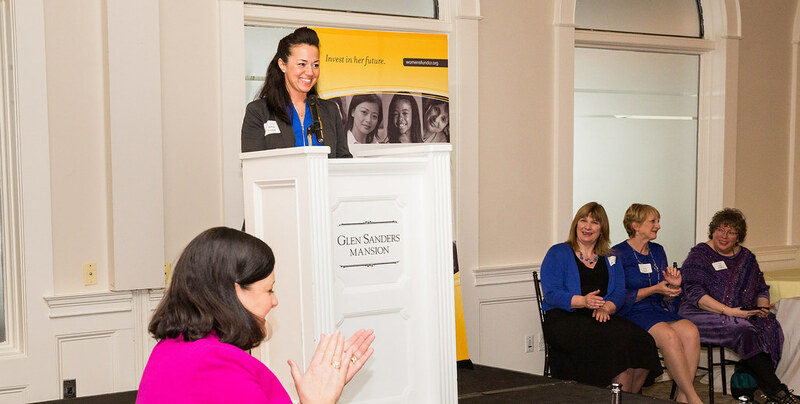 The scholarship fund was established to assist adult women in completing their education and pursuing career aspirations. The HVCC scholarships were awarded to the following students in August through a competitive application process that included the submission of a compelling 300-word essay. These women are majoring in a variety of disciplines: Criminal Justice, Dental Hygiene, Human Resource Management, and Human Services. The SCCC scholarships were awarded to the following students in August through a competitive application process that included the submission of a compelling 300-word essay. These women are majoring in a variety of disciplines: Business Administration, Human Services, Paralegal Studies and Science and Liberal Arts. Scholarship recipients must be 25 years of age or older, in their senior year at HVCC or SCCC and have at least a 2.5 GPA, coupled with a strong determination to succeed academically. They also must demonstrate financial need and be residents of Albany, Rensselaer, Saratoga, Schenectady or Schoharie counties. "There are long-lasting benefits for women who persist against the odds in achieving a higher education. 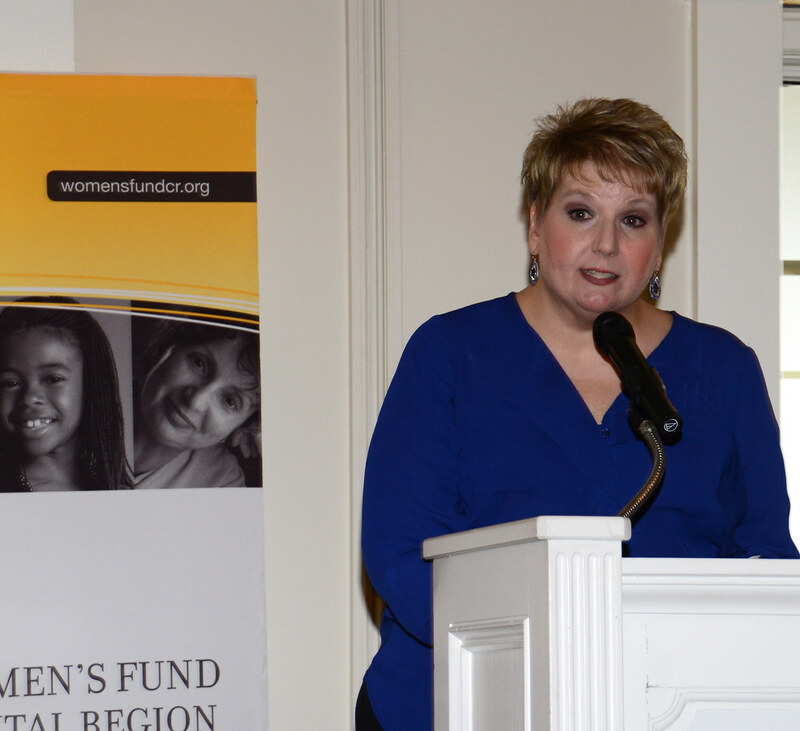 Scholarship support is vital for these Hudson Valley students and in these difficult economic times, especially, the Hudson Valley Foundation is deeply appreciative of the generosity of the Women’s Fund in assisting them," said Rachel M. Kimmelblatt, Chief Development Officer of the Hudson Valley Community College Foundation. Future awards, to be given to first-semester seniors, may be renewed if the student earns a 2.75 GPA or better during the semester in which the original scholarship was received. 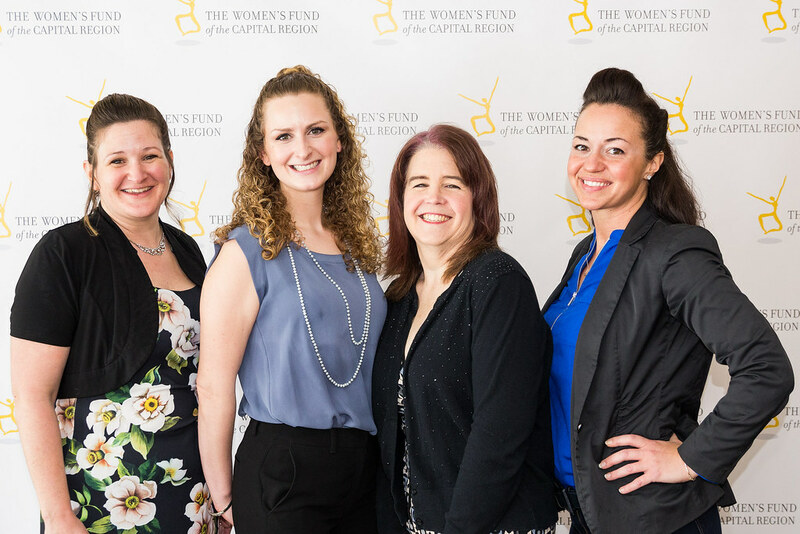 The Hudson Valley Community College Foundation has awarded six $2,500 scholarships to students at the college through a gift of $15,000 from the Women’s Fund of the Capital Region. 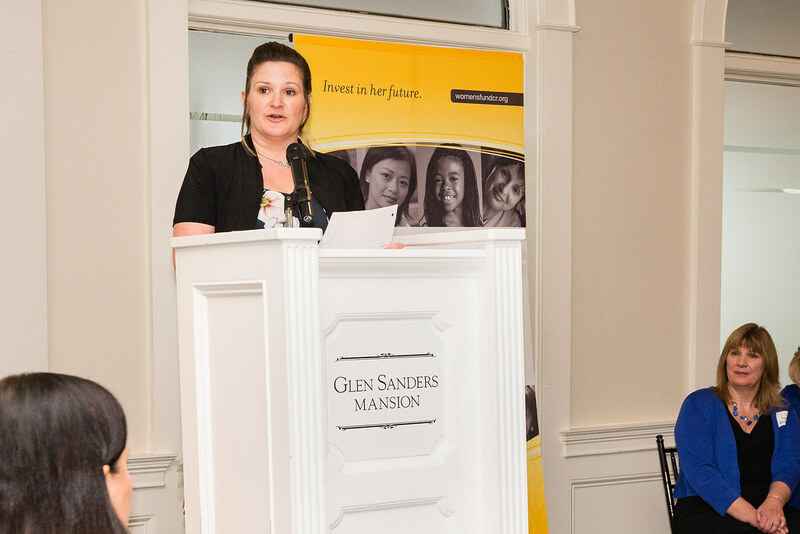 The scholarship fund was established to assist adult women in completing their education and pursuing career aspirations. The scholarships were awarded to the following students in November through a competitive application process that included the submission of a compelling 300-word essay. These women are majoring in a variety of disciplines: Business Administration, Cardiovascular Therapy, Chemical Dependency Counseling, Early Childhood Education, Public Administration, and Respiratory Care. Read their stories here. Scholarship recipients must be 25 years of age or older, in their senior year at Hudson Valley and have at least a 2.5 GPA, coupled with a strong determination to succeed academically. They also must demonstrate financial need and be residents of Albany, Rensselaer, Saratoga, Schenectady or Schoharie counties.